Apricot and Passion Fruit Clafoutis – Food from Home blog! A classical french desert combining the texture of a custard and a cake, a recipe very easy to make. Clafoutis is usualy made with cherries but fresh apricots are as good. Delicious, sweet-tart dessert, it’s just perfect for your guests or family. 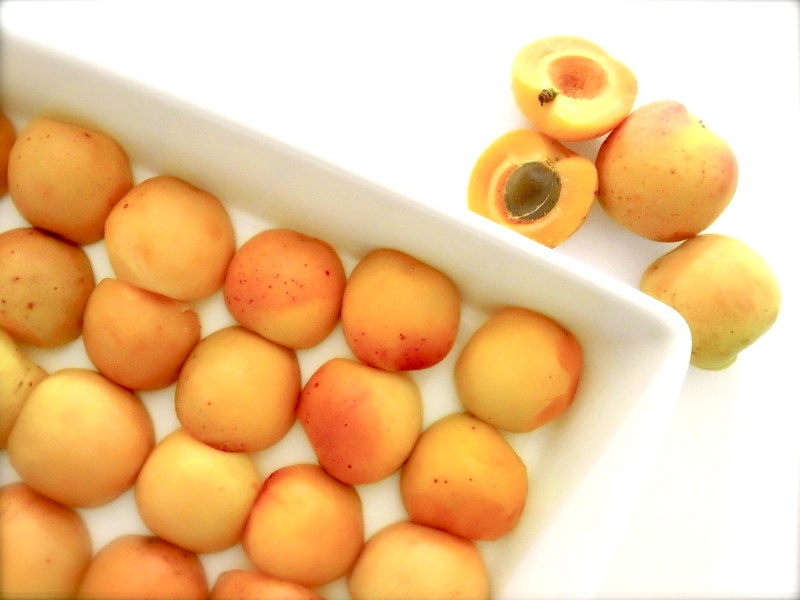 1: Lay the halved and stone removed apricots in a deep baking dish (cut side down). 2: Make the batter – lightly whisk the eggs and the flour then add the butter sugar and milk then fold through the passion fruit pulp. 3: Pour the batter over the apricots and bake for about 25 minutes till nice and golden. To serve dust with icing sugar, a bit of vanilla ice-cream is always lovely on the side but not essential.